Jeff Butler is a speaker, author and passionate millennial who helps organizations improve their relationships with millennial employees. A native Californian and raised in Silicon Valley, he graduated from UC Berkeley with a degree in Computer Science. 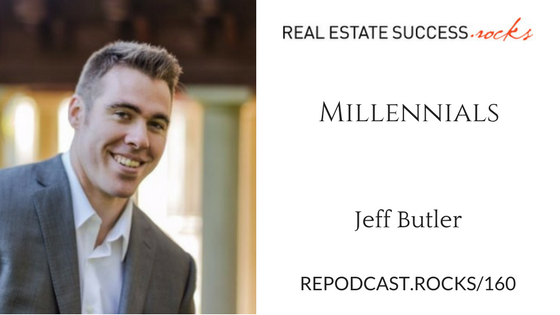 Unlike other experts on millennials, Jeff has been in the trenches of what it means to be a millennial and what it takes to retain and keep them engaged. 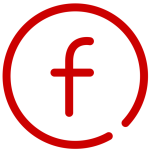 With Jeff‘s versatile background, he has helped fortune 500 companies and thousands of professionals across the United States – in addition to appearing on TEDx in both 2016 and 2017. In today’s episode we’re talking all about Millennials, the unique qualities that come with that generational upbringing, and how it affects the way the function in the workplace.